Flying high on the seventh sky of success with launch of its compact sedan Hyundai Xcent recently in Indian car market, South Korean car maker is now prepared to launch it Nepal car market through its authorized distributor Laxmi Intercontinental. Thus exploring the line-up of Hyundai vehicles in Nepal car market. Like Indian car market Xcent in Nepal car market will also be launched in both petrol and diesel disguises. The diesel version of Xcent would be energized with 1.1 litre U2 CRDi diesel engine developing the power of 72 PS at 4,000 rpm and torque of 18.4 kgm at 1,750 to 2,500 rpm, while the petrol disguise will be empowered with 1.2 litre Kappa Dual VTVT engine developing the power of 83 PS at 6,000 rpm and torque of 11.6 kgm at 4,000 rpm. It is reported that both these variants are fuel efficient vehicles in their specific segments with petrol version delivering an average of 19 kmpl and diesel 24 kmpl. 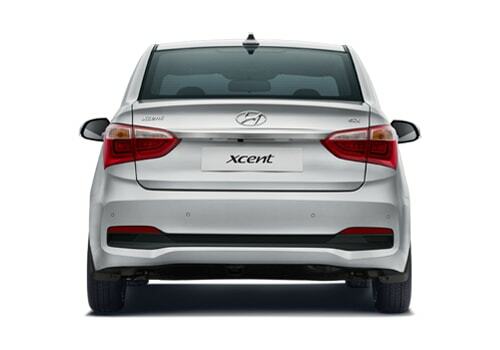 The major features offered in exteriors of this compact sedan includes wrap around tail lamps, chrome garnished hexagonal air dame, front bumper followed by integrated spoiler, dual tone rear bumper, diamond cut alloy wheels and many more. On the interior front it receives dual tone color treatment, spacious cabin with extended boot space, smart key push buttons, rear parking camera and rear parking sensors, folding mirros, dual air bags and few more. 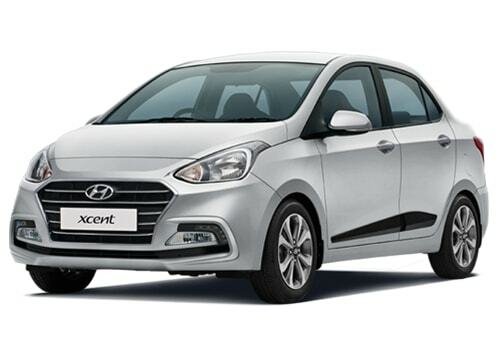 According to Mr. Rupesh Sharma Bhatta, Assistant general manager, for company’s distributor in Nepal said, that going through the success of erstwhile models of Hyundai in Nepal it is speculated that Xcent will carry the trend of success to new height. He also added that Xcent is especially designed for Asian market targeting the buyers who prefer to buy products which apart from being economical are stylish and blessed with latest technical features. Click here to know about the features offered by Xcent in Indian car market.